Sean hails from Hobart, Tasmania. 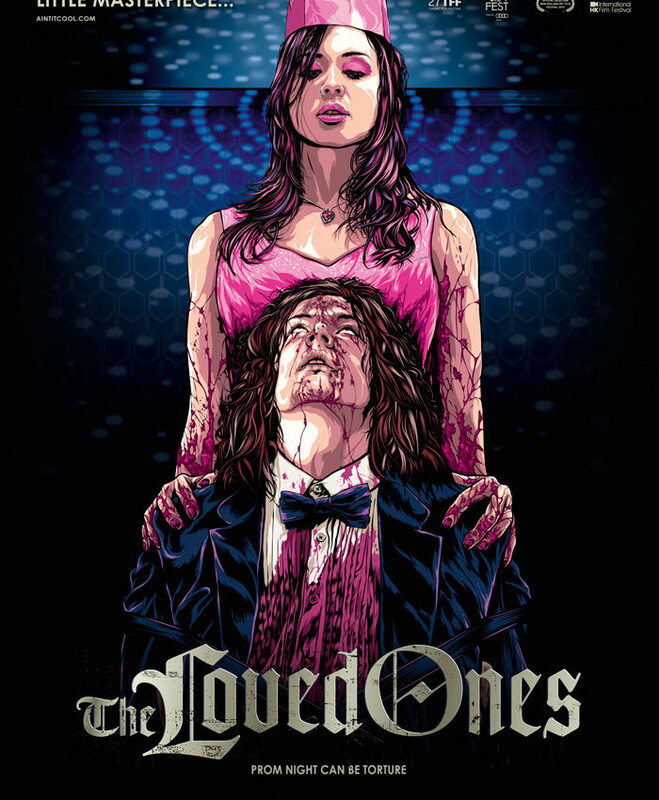 The Loved Ones (2009) was his first feature and achieved official selection at over twenty international film festivals, winning the People’s Choice Award, Midnight Madness Category, Toronto International Film Festival (2009), The Siren Award for Best International Feature, Lund International Film Festival (2010), and The Jury Prize at Gérardmer Film Festival (2011). 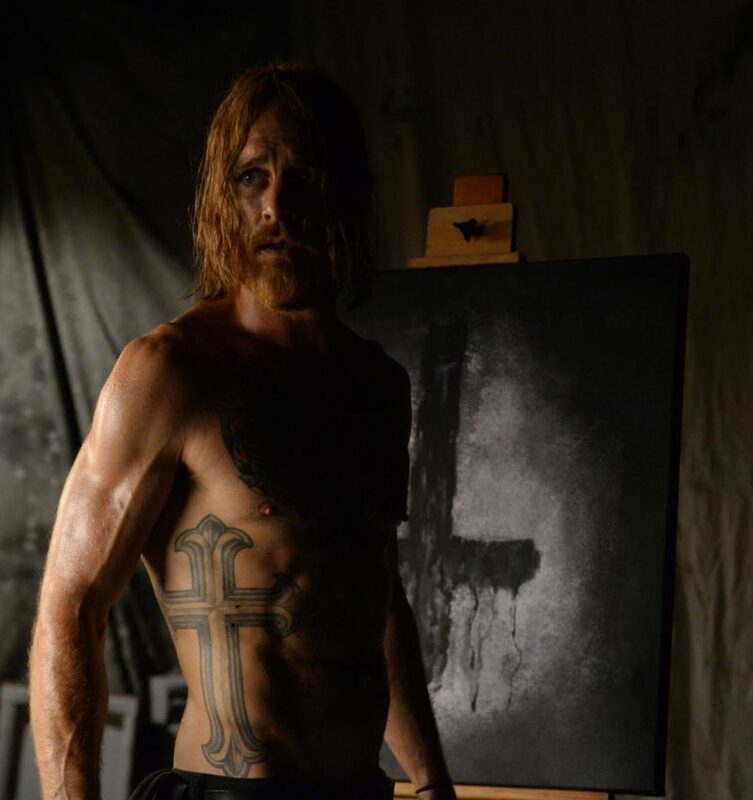 The Devil’s Candy had its world premiere at the 2015 Toronto International Film Festival, the second of his films to screen in the Midnight Madness category. The award-winning director’s latest offering won the Prix du Public – Audience Award along with Best Original Score award. The Devil’s Candy was nominated for Best Motion Picture at the 2015 Sitges International Film Festival and more recently won two awards at the 2016 Gerardmer International Film Festival in France. 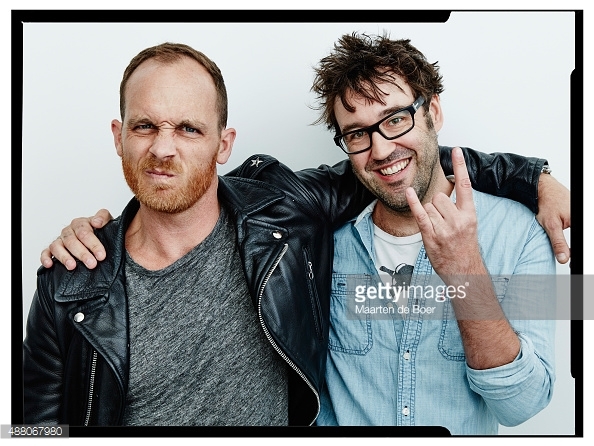 The film recently enjoyed screenings at the Sydney Film Festival and Melbourne International Film Festivals and will be released in the US this year. 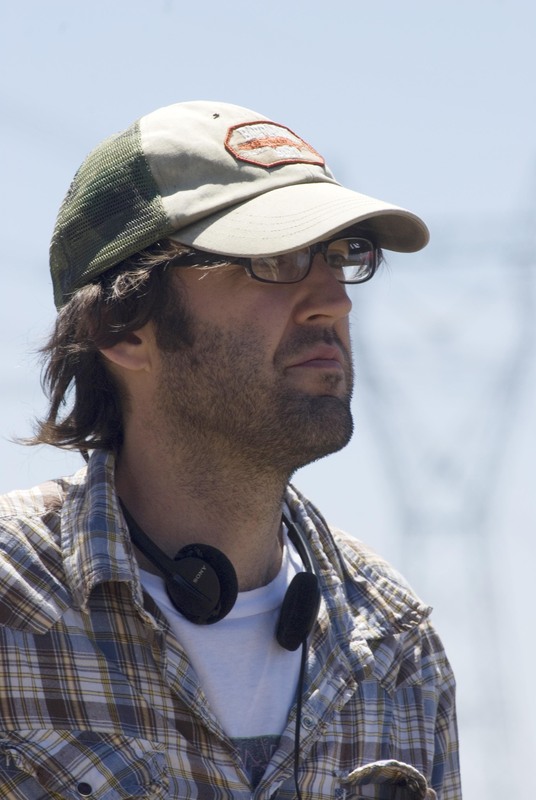 Sean is currently developing his next feature film projects.